Pic of the Week : Summer's Here! So yesterday was officially the first day of meteorological Summer here in the UK. We’re hoping for lots of sunshine and warm weather this year so we can spend as much time as possible outside . Given the UK’s track record though, this may be wishful thinking. 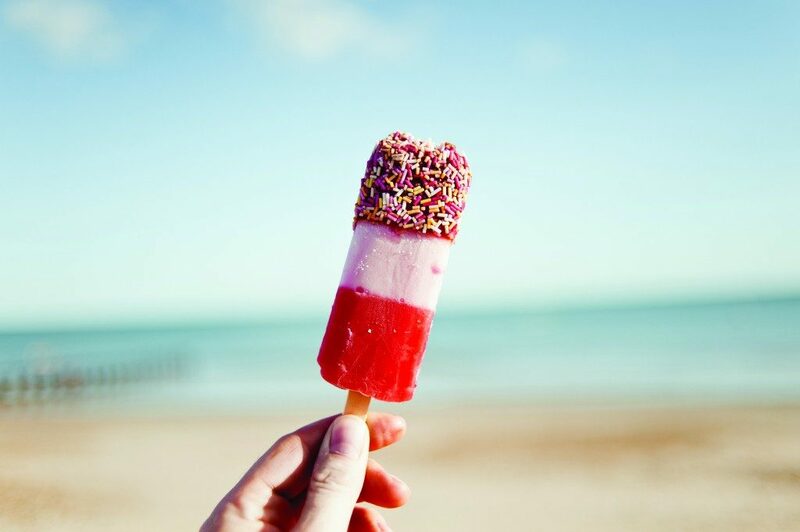 This week we have chosen this great image of a Fab lolly taken by Andrew Newson. The image features in our Vernacular Photography exhibition. For anyone who lives in the UK, these lollies are sure to evoke happy childhood memories of sunny summer days. Just add the slightly out of tune chimes of the ice-cream van and you’ve got a quintessential British Summer.